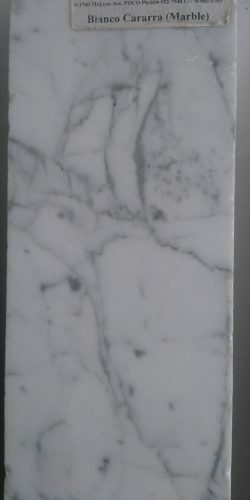 Marble Countertops in the Tri-Cities area, Lower Mainland and throughout B.C. 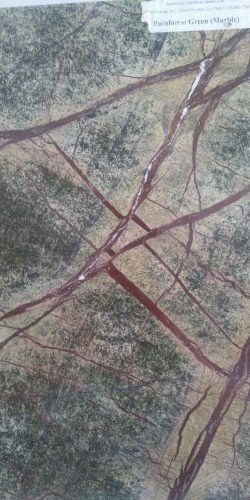 As far as natural stone countertops go, marble is a high-maintenance option, but elegant and beautiful. 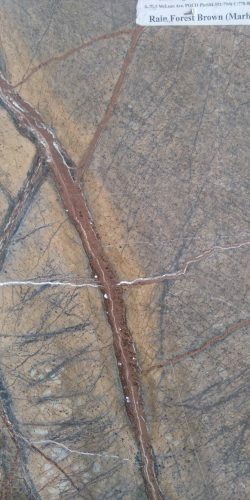 We firmly recommend your marble countertops be sealed prior to any regular use, and on and on-going basis throughout the lifetime of your countertops. 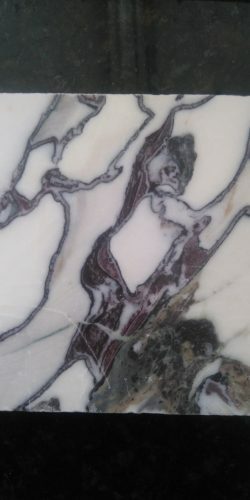 Sealing the marble keeps it looking its best and helps to prevent staining. 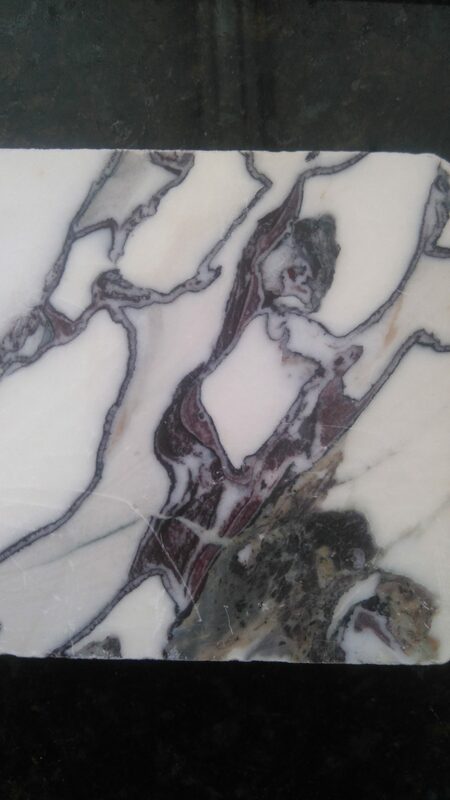 Over time, a marble countertop will most likely gain small etches and scratches, but with good maintenance and sealing, these small marks will add to the charm. 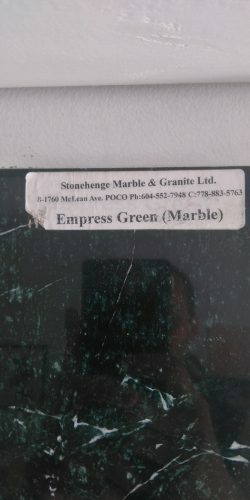 Stonehenge Marble and Granite supplies builders, contractors, developers, designers, cabinet shops and homeowners with high-quality marble countertops in the Tri-Cities area, Lower Mainland and throughout B.C. 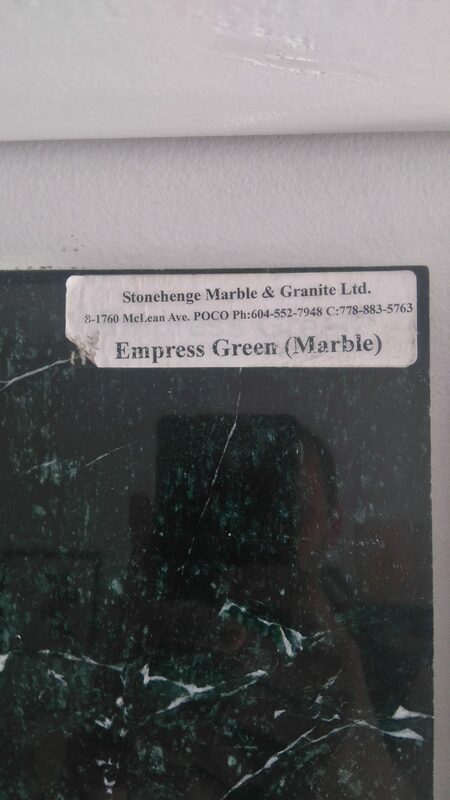 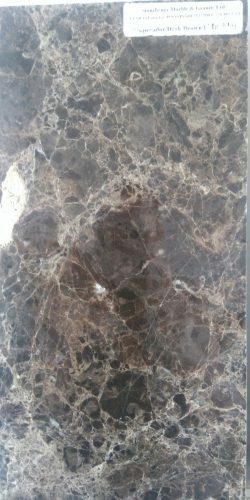 Marble countertops are an attractive addition to any home, and Stonehenge Marble & Granite offers a wide selection of choices for marble countertops in the Tri-Cities area, Lower Mainland and throughout B.C. 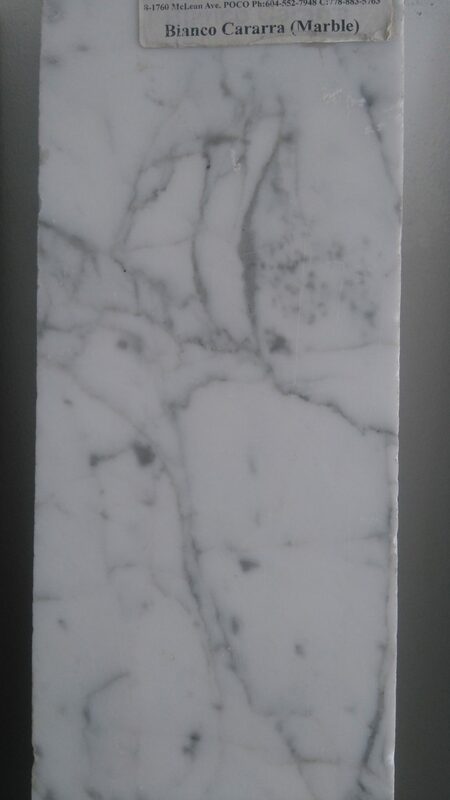 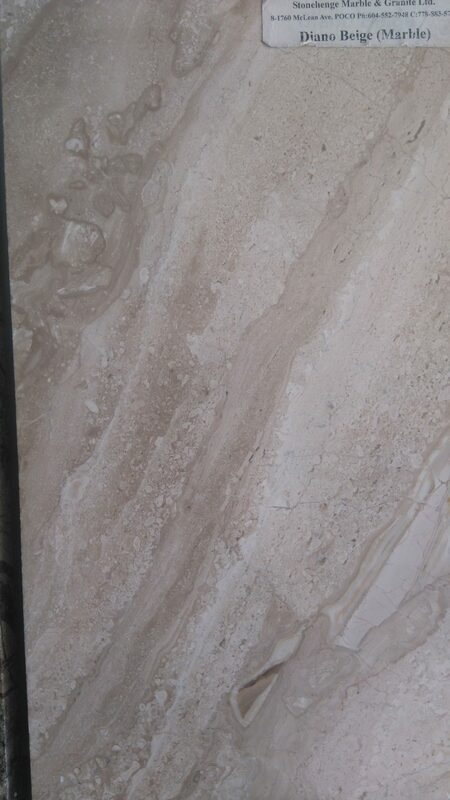 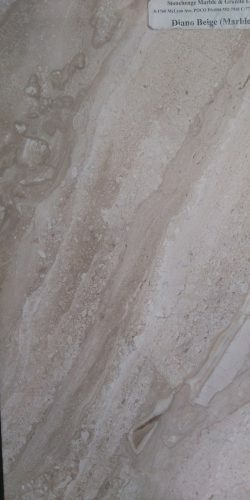 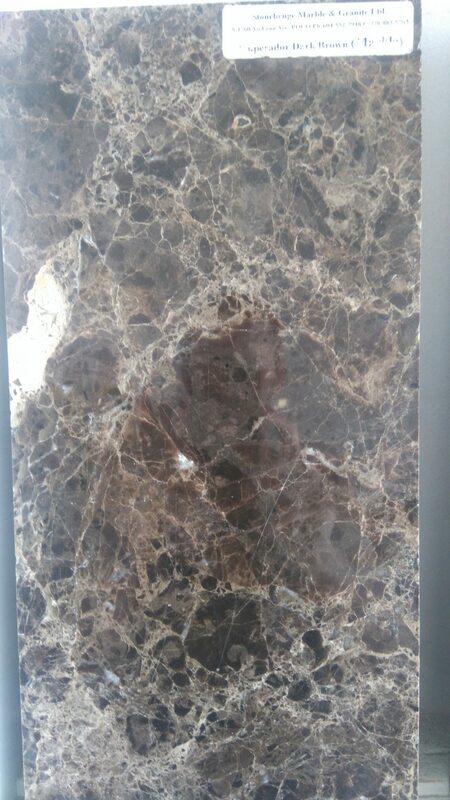 View a few of our marble samples. 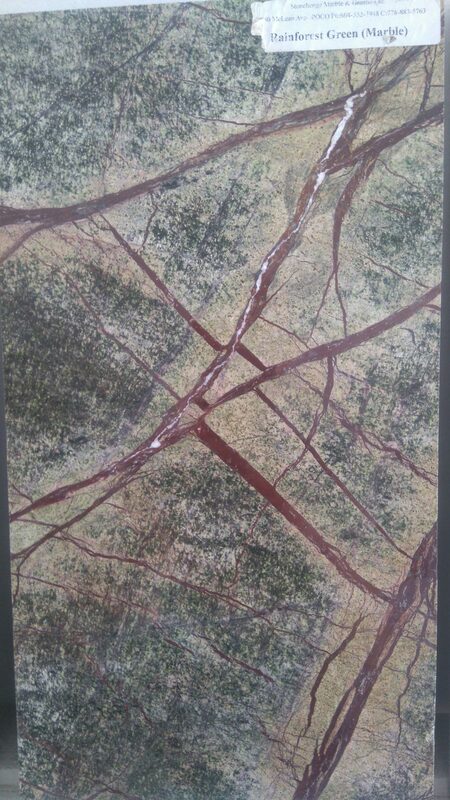 To see more, visit our showroom.